Two weekends ago we launched our Zelda Music Section, opening up with the release of the 183 track Twilight Princess Soundtrack. We mentioned back then that the goal was to release a new soundtrack roughly every two weeks, which means every other weekend. Following suite with that plan, I am proud to present our Ocarina of Time Soundtrack. It contains 82 tracks of classic gaming bliss, bringing back memories from my often forgotten childhood. 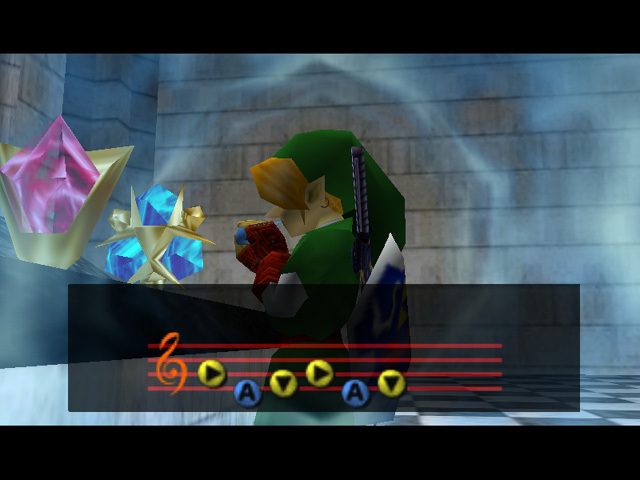 While the Ocarina of Time Soundtrack at first glance appears lacking compared to Twilight Princess just by pure numbers, the Ocarina soundtrack makes up for it with quality, each song being known as a classic among several gaming crowds. We offer the songs in individual download format, and together as one giant file.